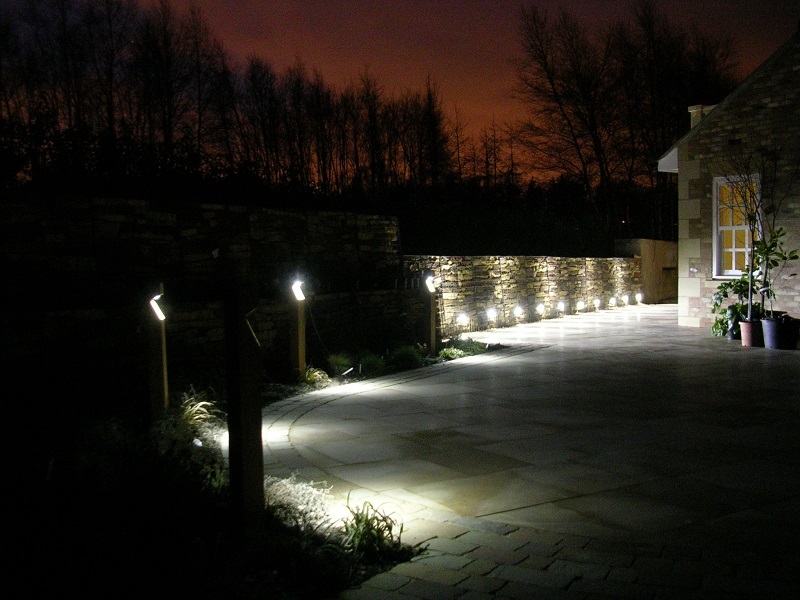 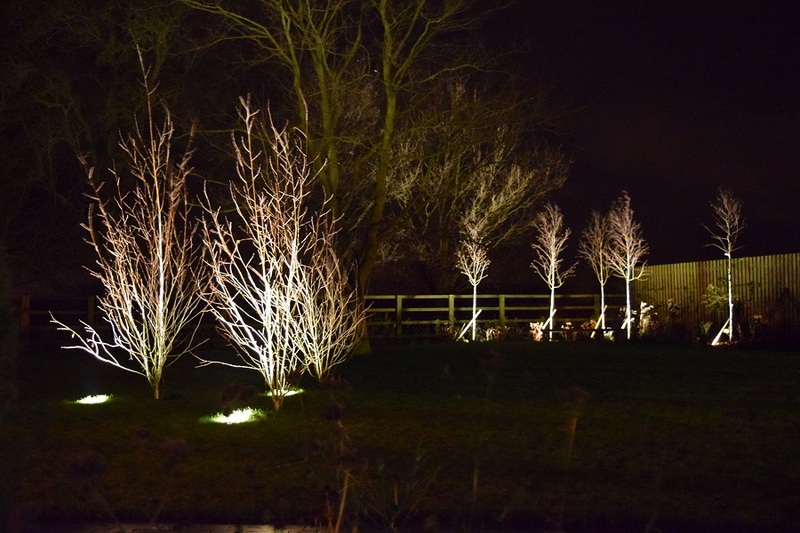 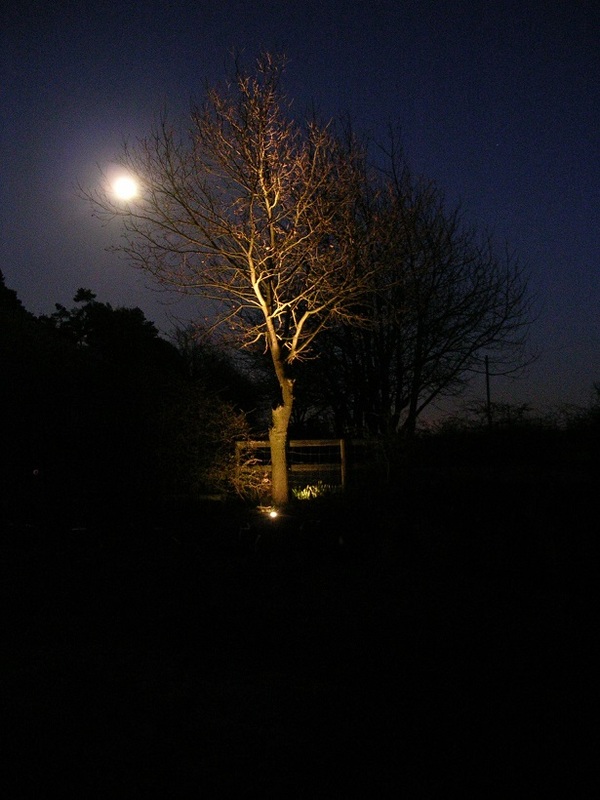 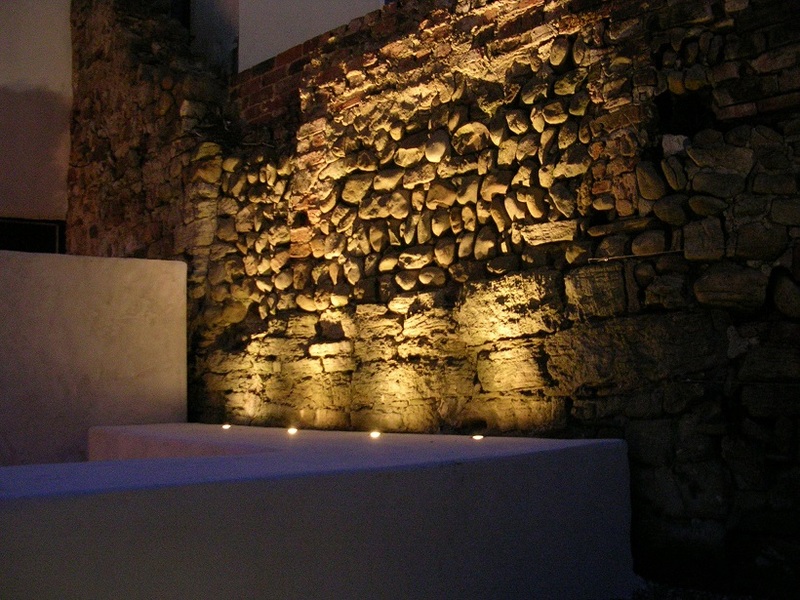 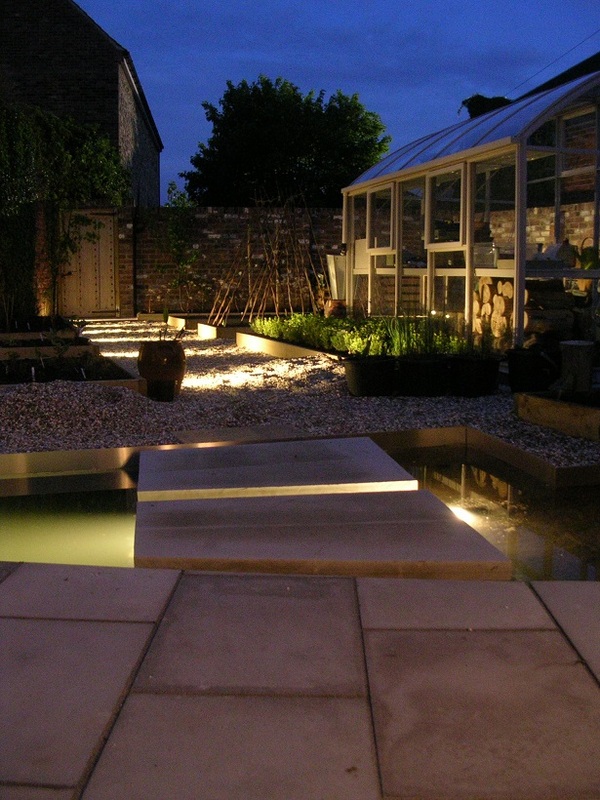 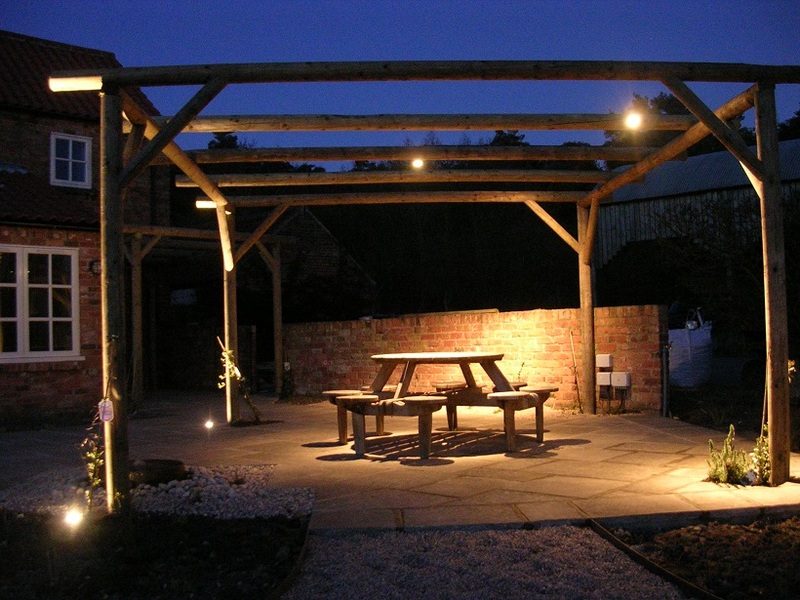 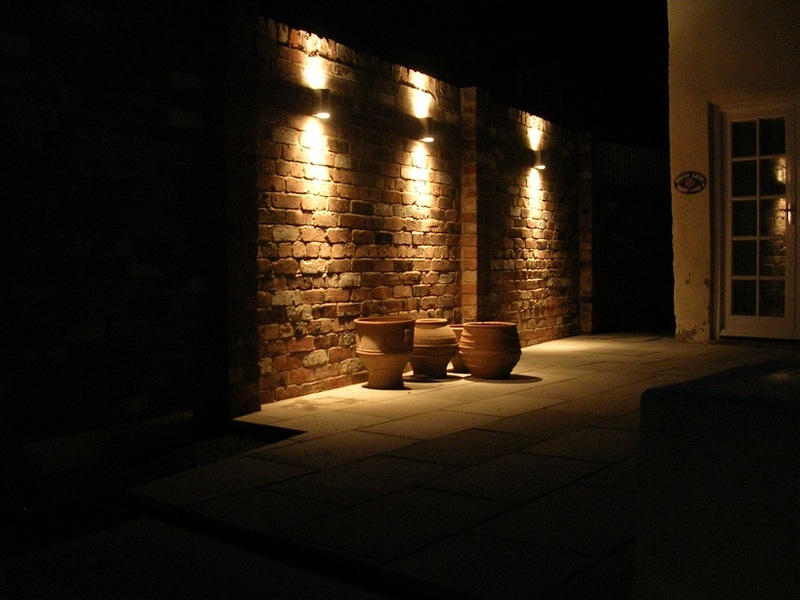 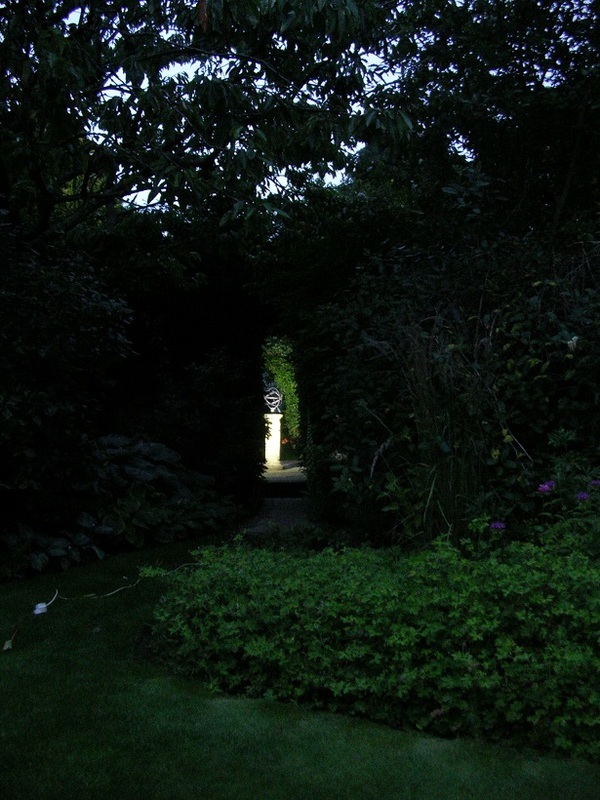 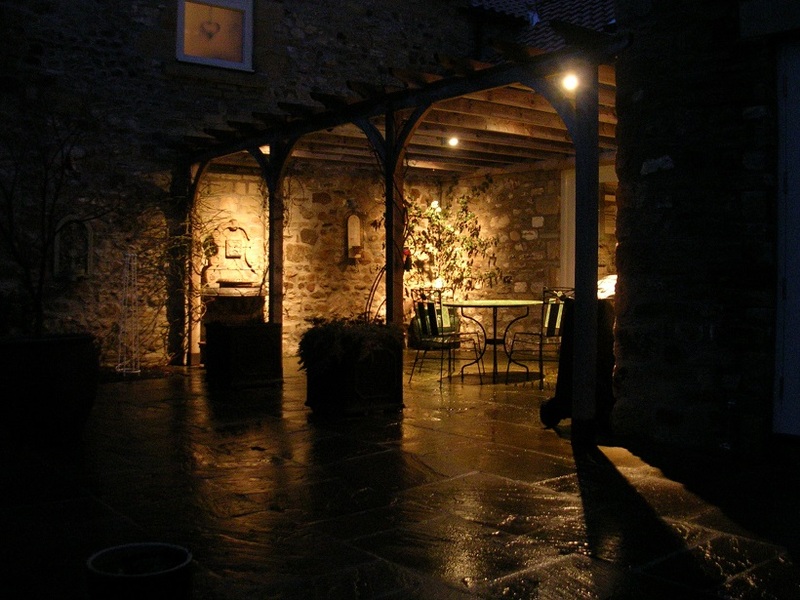 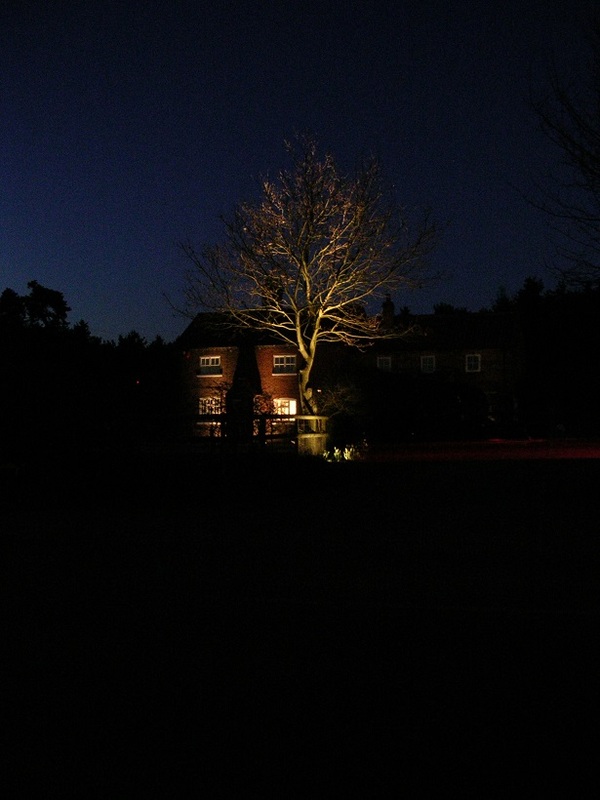 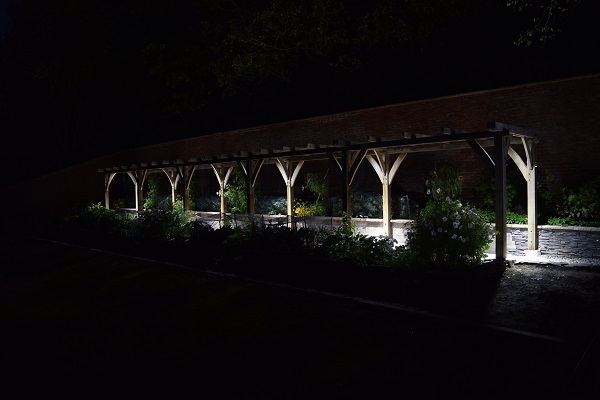 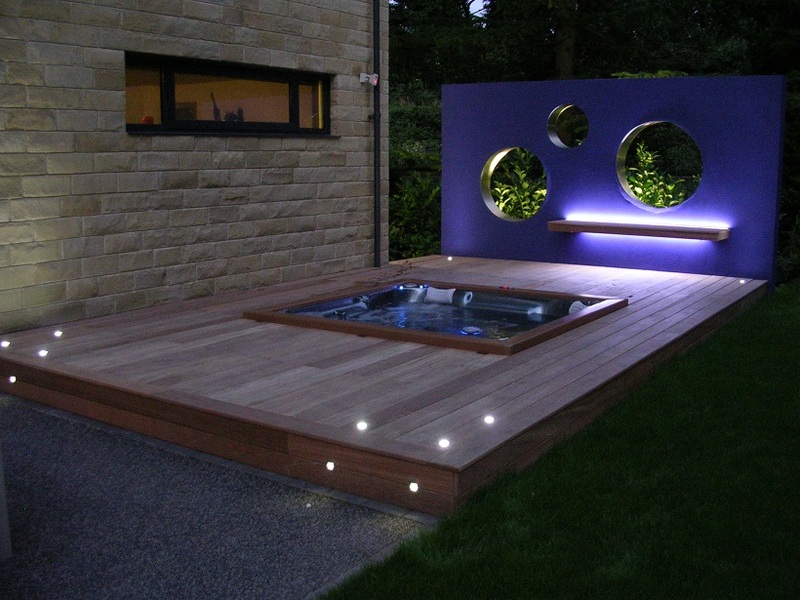 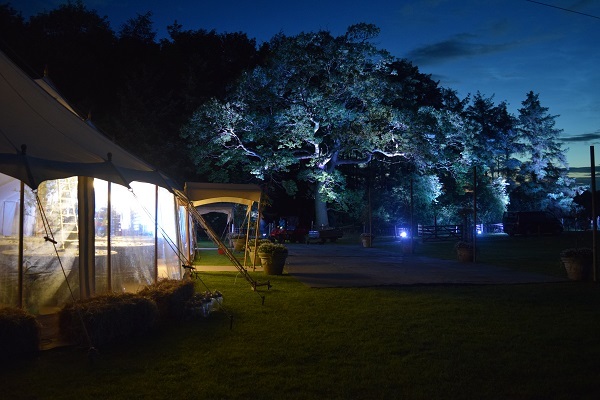 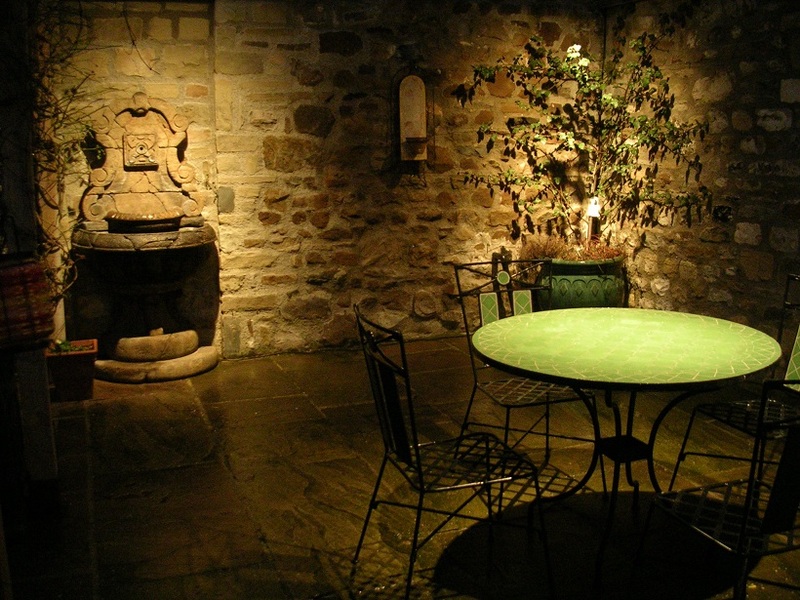 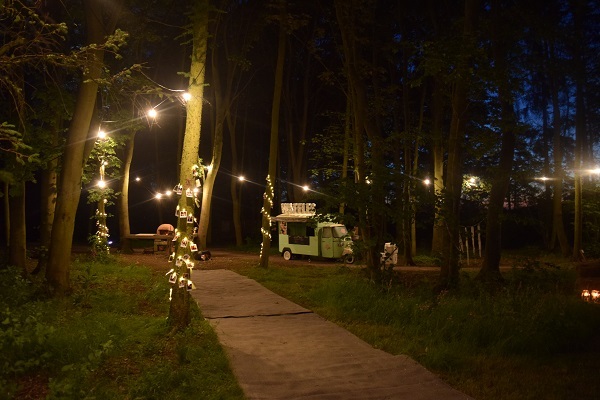 Make your garden into an extra room with garden lighting, drives and paths, features, trees and planting can all be lit with the latest LED technology giving reliability and low power consumption, controlled remotely it can be switched from the house, car and whilst enjoying a glass of wine as the sun sets out in the garden. 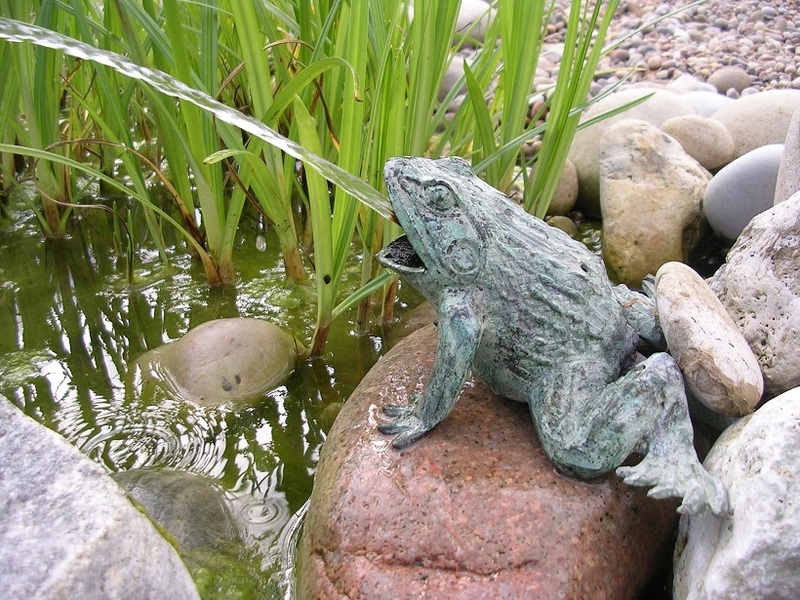 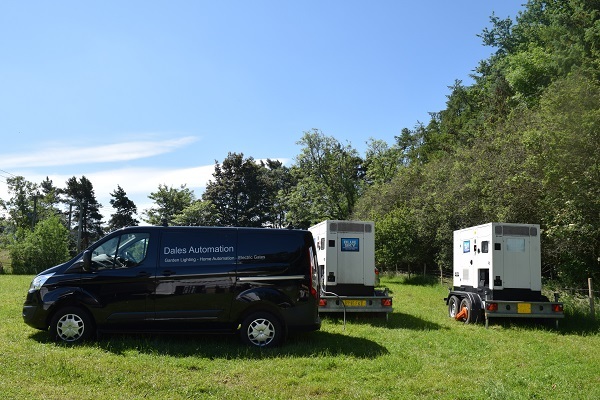 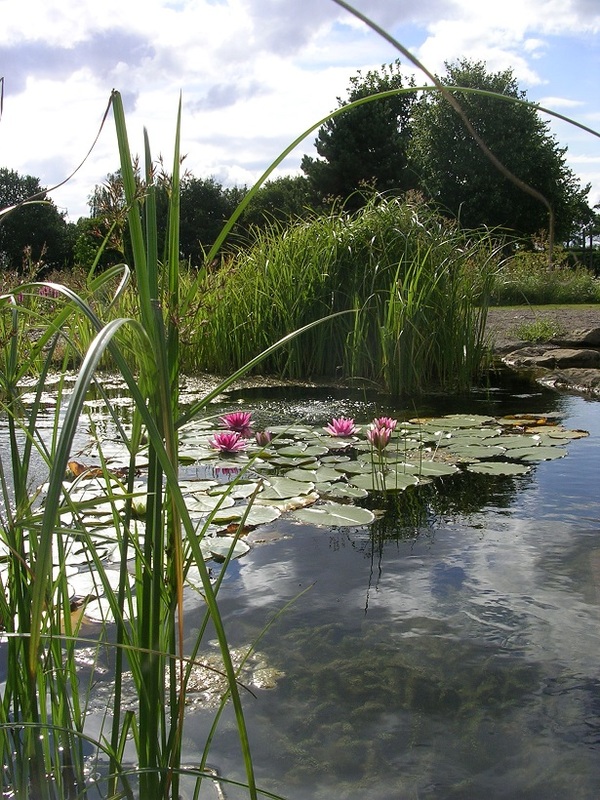 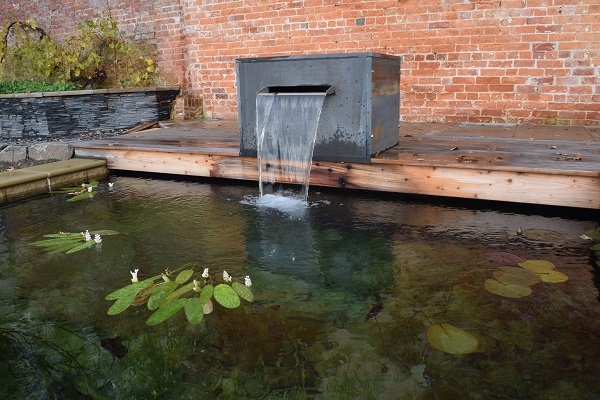 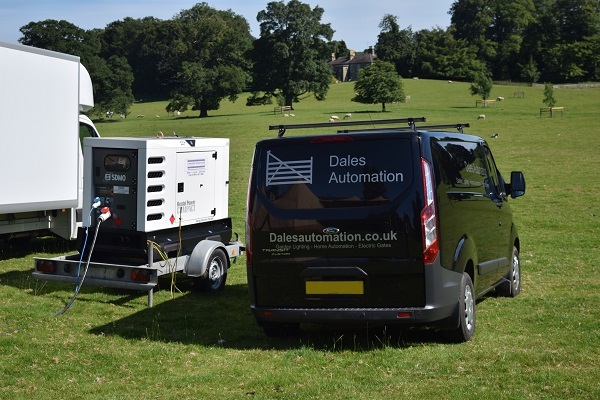 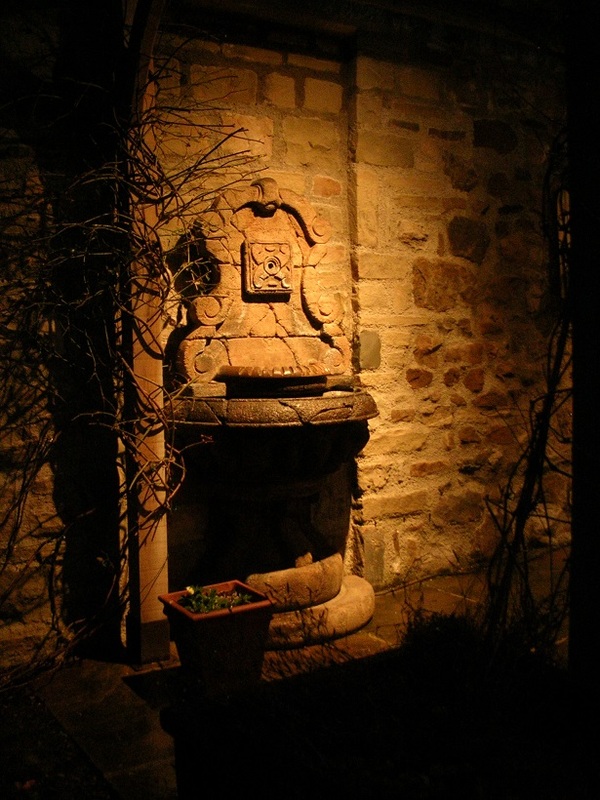 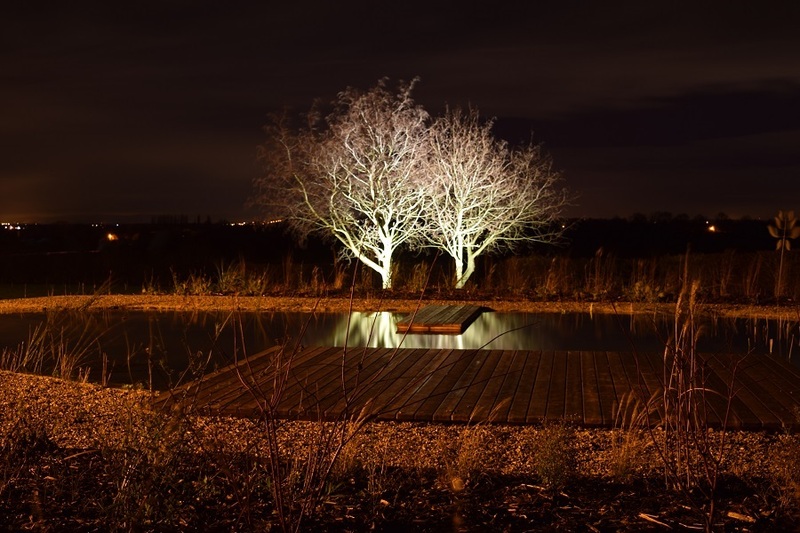 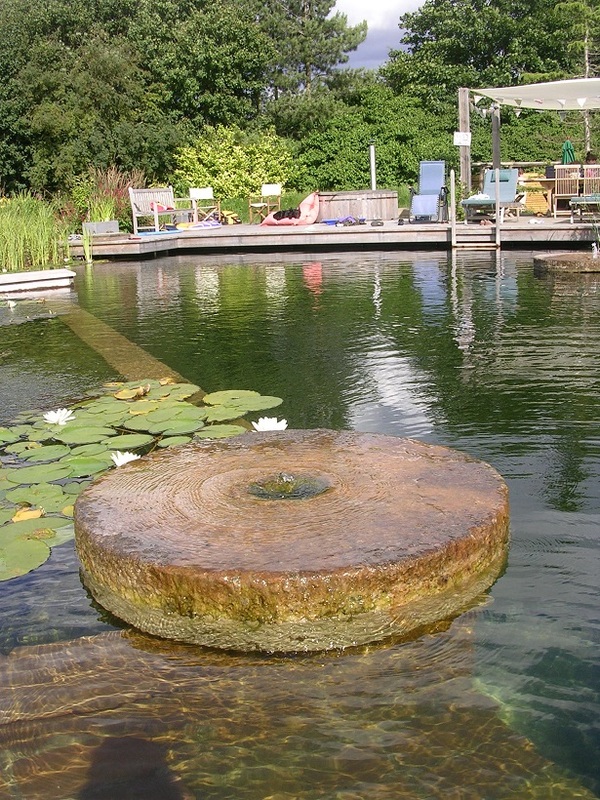 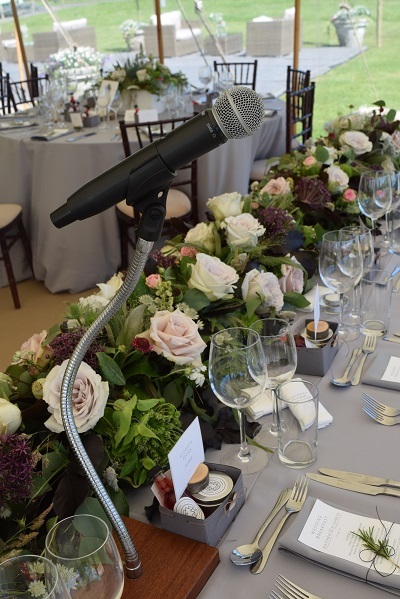 For the pond we install supplies and control for pumps and filtration systems, not forgetting under water lighting. 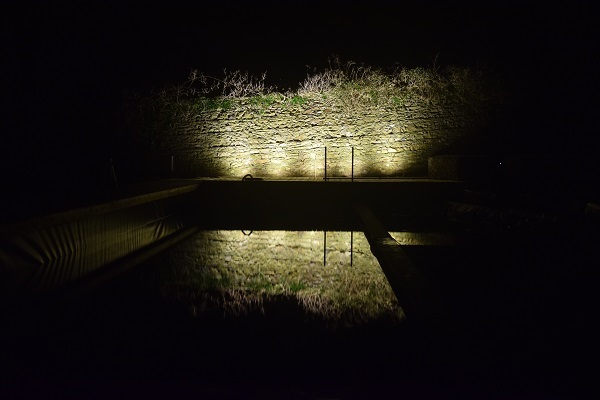 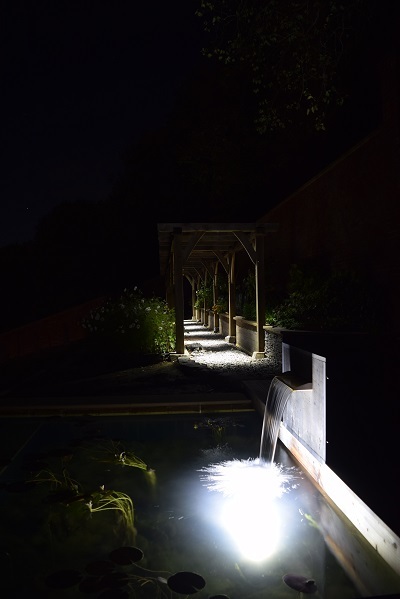 We also work along side Ensata on their beautiful natural pool projects, providing pump supplies and control, pond and garden lighting.